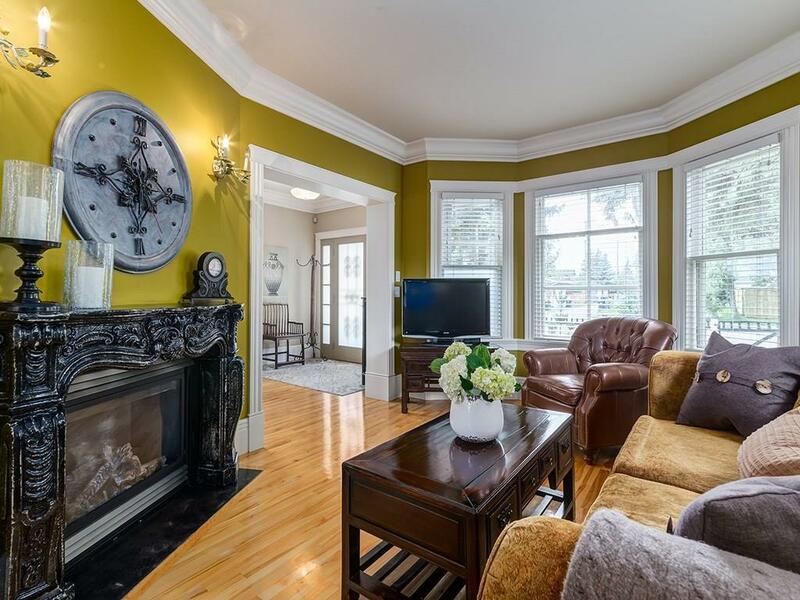 It has a fireplace from France, light fixtures from Europe and a clawfoot tub. The two-storey was built in 1905 and at that time was only the second home constructed in the Killarney neighbourhood. Killarney, also known as Killarney/Glengarry was named for Killarney in Ireland and Glengarry in Scotland and was formally annexed by the City in 1910. 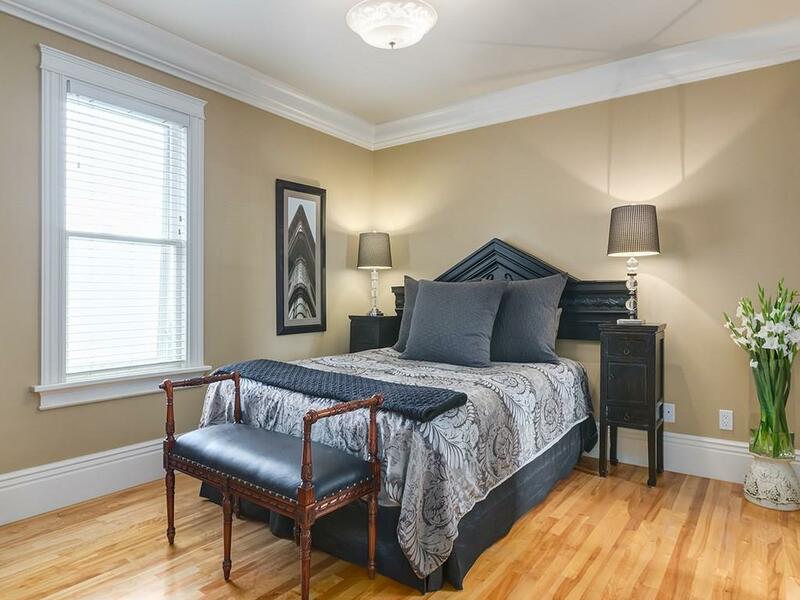 2710 has the stately elegance of a century home, but is packed with modern upgrades including an updated kitchen, bathrooms and fully-finished basement. The intricate main floor fireplace was shipped from France and the basement fireplace is the original steel one from 1905. 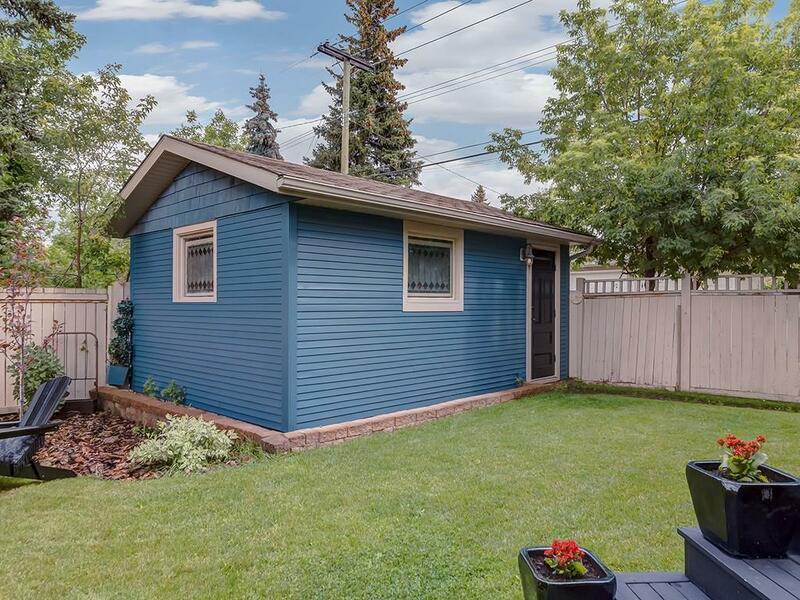 The three-bedroom sits on a large, fenced, landscaped yard with a back deck. 2710 has a single detached garage, but if you have more than one vehicle there is tons of street parking available. 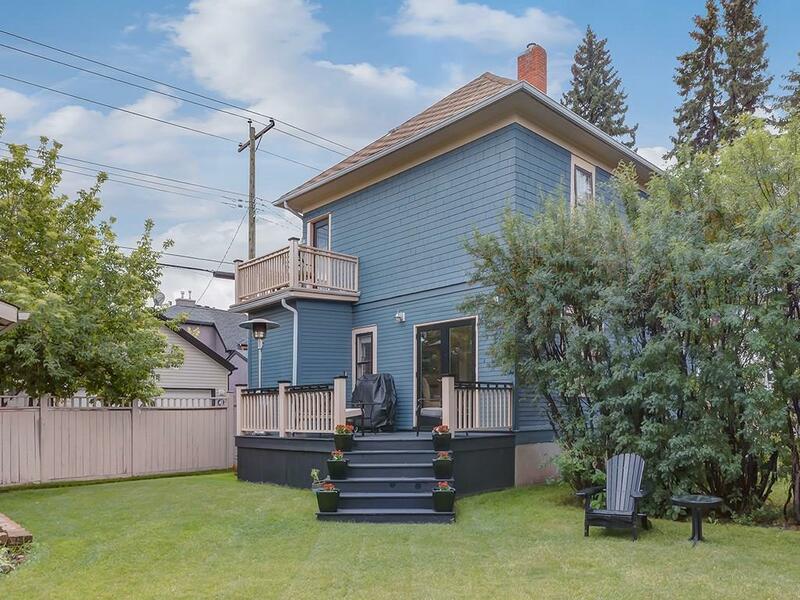 Listed for $799,900 with realtor Mike Wood with Semmens, Forbes & Wood. The living room fireplace is from France. 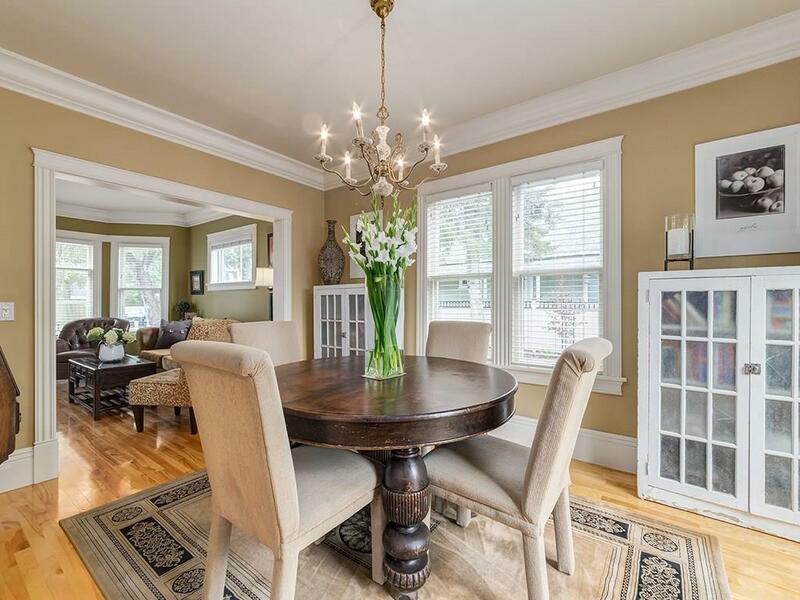 The custom light fixtures, including the chandelier in the formal dining room, are from Europe. The updated kitchen has stainless steel appliances. The master bedroom has it’s own private balcony. 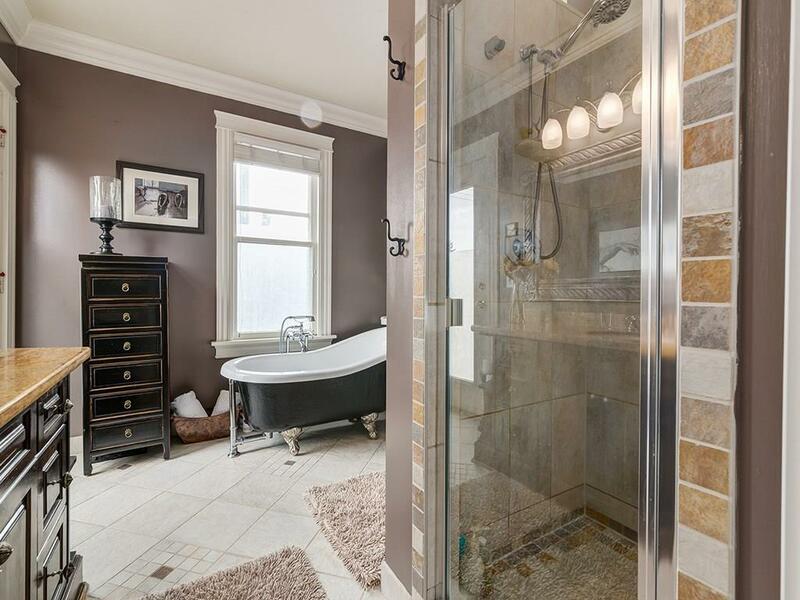 The master bath has a clawfoot tub. 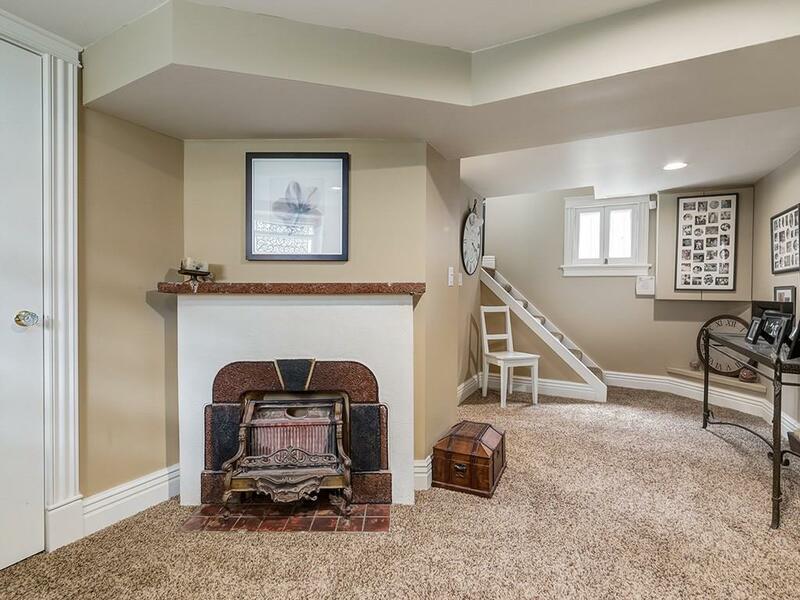 The original fireplace in the basement is from 1905. It has a large back deck. 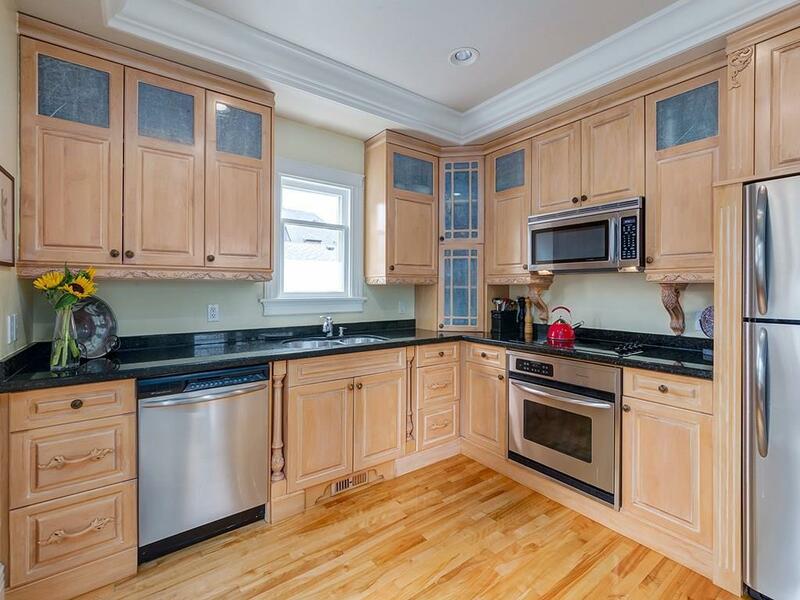 There is a single car garage and ample street parking.